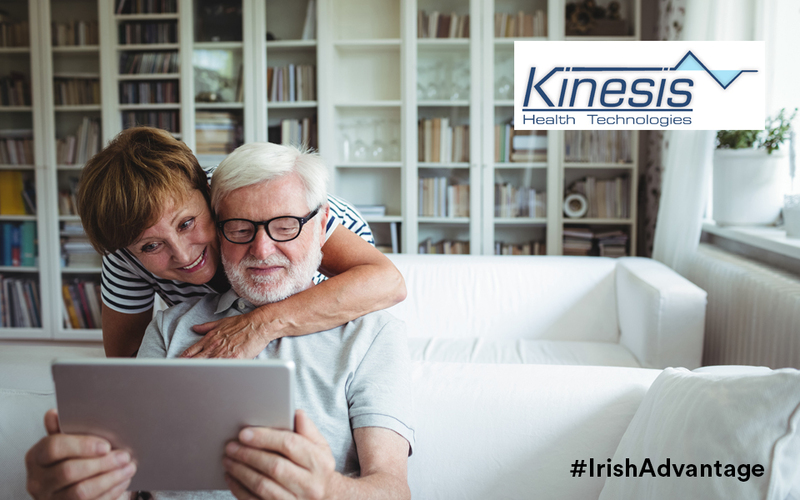 Irish company Genesis Automation is a provider of innovative supply management traceability and analytics solutions featuring clinically integrated technology that redefines what supply chain means for value-based healthcare. Genesis provides hospitals and healthcare providers with affordable solutions that improve patient safety, cut costs and eliminate waste. The Genesis software ensures that the right implant goes into the right patient, and that the implant is of current date and has not been recalled. With Genesis, all implants used are automatically linked to the patient, so that in the event of implant issues or a recall, the system knows which patients have the implant for further follow up. 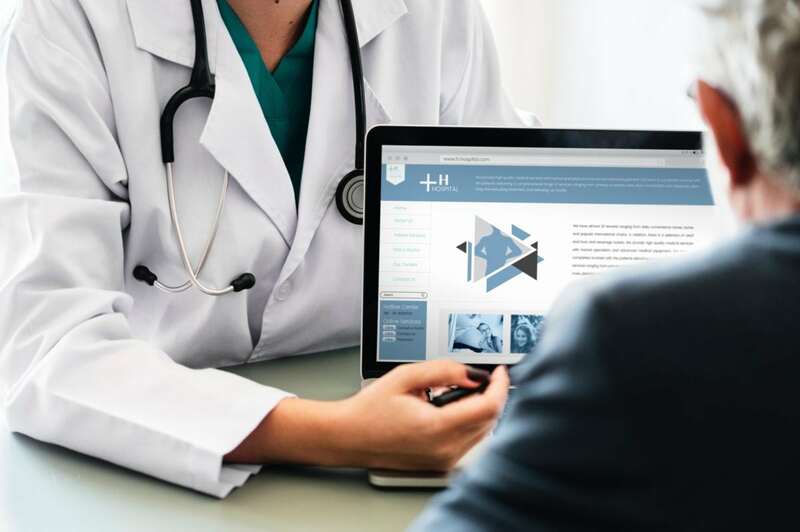 The Genesis software also helps hospitals reduce costs by creating efficiencies with their supply chain, as well as managing the cost of each procedure in real time. Genesis Automation’s first US customer is a 189-bed pediatric tertiary care centre with pediatric specialists and subspecialists representing more than 30 medical and surgical specialties offering care throughout South Texas. The hospital had almost 171,000 patient visits, including nearly 38,000 patients seen at South Texas’s first emergency room created specifically for pediatrics. Genesis Automation provides an integrated supply chain management technology to increase traceability of medical supplies, with a special focus on tracking and tracing bone and tissue implants. For optimum efficiency, scalability and real-time data management, Driscoll Children’s Hospital in Corpus Christi, Texas uses the Genesis software almost exclusively on mobile, handheld devices, requiring very few PCs to run the application. The medtech sector in Ireland has experienced growth at an exponential rate over the past decade. The sector has grown from 50 to 250 medtech companies within 20 years. Currently, 13 of the top 15 global medical technologies companies are located in Ireland. The sector employs an impressive 38,000 workers throughout the country. This is the highest number of people working in the industry in any country in Europe, per head of population. 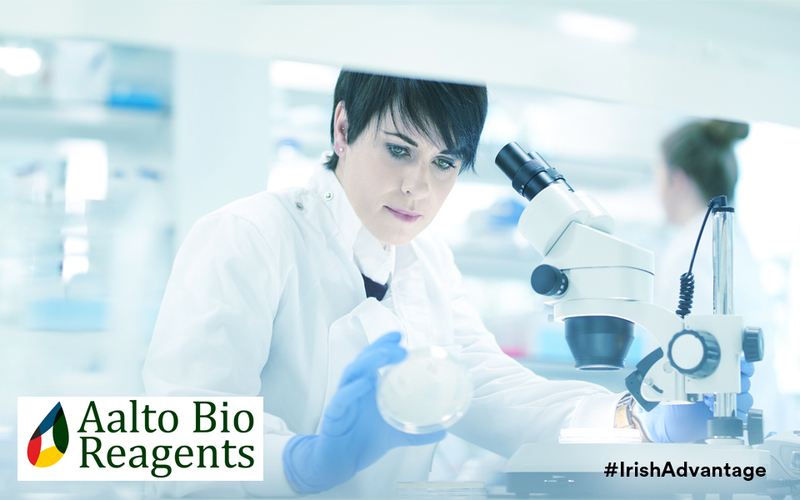 Ireland also offers world-class capabilities in research, hosting intensive collaboration between companies, research institutions and clinicians. These strengths combine to makes Ireland a perfect platform for the industry to innovate and scale as one of the five global emerging hubs for the medical technology sector. Noel O’Hanlon founded Genesis in 2010 as a way to deliver proven best-practice processes and innovative technology solutions to healthcare providers. Since then, Genesis has grown to become the UK market leader in point-of-care traceability and inventory management solutions.